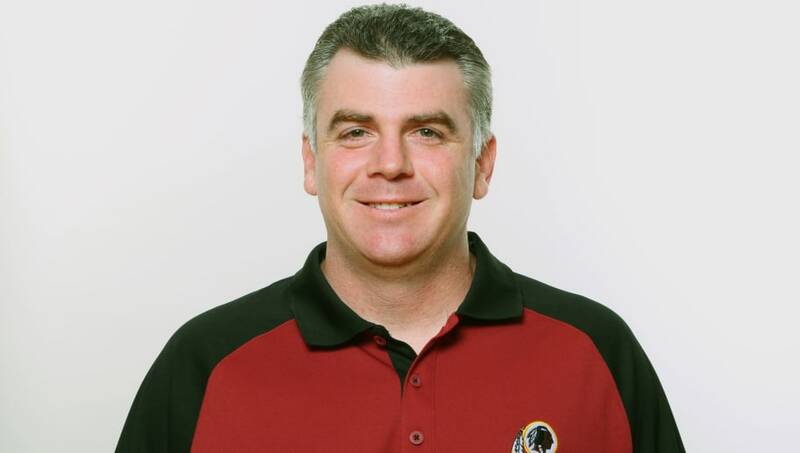 The Green Bay Packers have added to their coaching staff, signing former Washington Redskins linebackers coach Kirk Olivadotti to serve the team in the same role. Olivadotti will be the newest addition to Matt LaFleur's staff, as they look to bounce back from a spell of recent mediocrity. ​​Olivadotti was a 17-year member of the Redskins coaching staff, who worked with LaFleur in Washington for one season during his tenure there. Perhaps that is why Olivadotti got the nod over other potential candidates, as Green Bay finishes up their staff signings. With a renaissance going on up in Wisconsin, and the Packers searching for their first playoff action since 2016, every signing from player to coach is a building block towards an elite NFL team. We'll see how this new addition plays out.